PODGORICA (Montenegro), January 4 (SeeNews) – Montenegro's power transmission system operator Crnogorski Elektroprenosni Sistem (CGES) [MNG:PREN] led the blue-chip gainers on the Montenegrin stock exchange in December, as stock indices ended down, bourse data indicated. The blue-chip index of the Montenegro Stock Exchange, MNSE10, closed December at 837.08 points, down 1.22% month-on-month but up 7.7% year-on-year. The benchmark MONEX index, which tracks the 20 most representative shares on the Montenegro Stock Exchange, declined by 0.56% month-on-month in December, reaching 10,840.49 points. The index went up 6.5% year-on-year. CGES rose the most among the blue chips in December, adding 6.07% month-on-month to 0.8022 euro, as 85,014 of its shares changed hands in 40 transactions. The company generated a share turnover of 68,200 euro. Port operator Luka Bar [MNG:LUBA] paced the blue-chip decliners in December, as its share price fell 10% on the month to 0.1912 euro. A total of 60,125 of the company's shares changed hands, generating a turnover of 11,496 euro. Тhe bourse's total turnover fell in December to 1.5 million euro ($1.7 million) from 665,127 euro a month earlier. 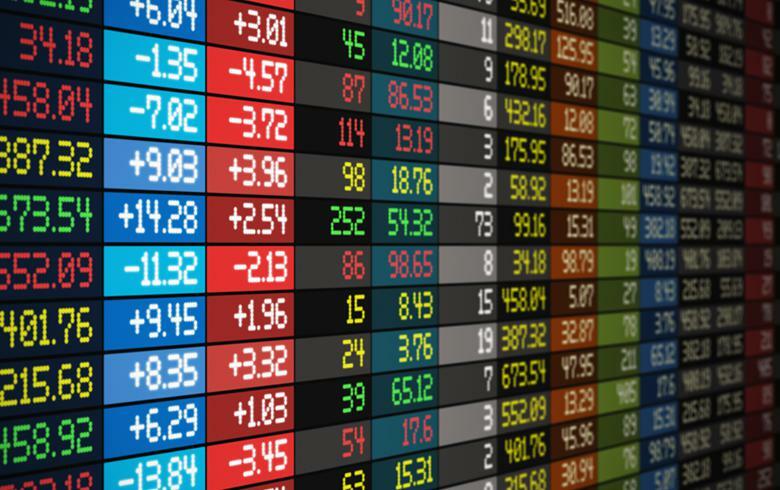 A total of 235 transactions were concluded on the bourse in Podgorica in December, versus 176 in November. Stock market capitalisation was 3.045 billion euro at the end of December, up from 2.803 billion euro a month earlier.